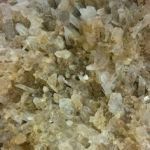 Clear calcite brings spiritual understanding to problems on the earth plane. 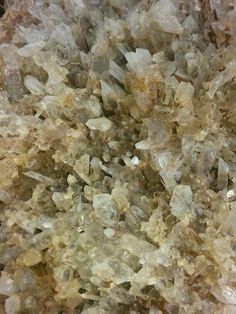 Clear quartz There are many forms of clear quartz.Brings spiritual awareness in a material world. 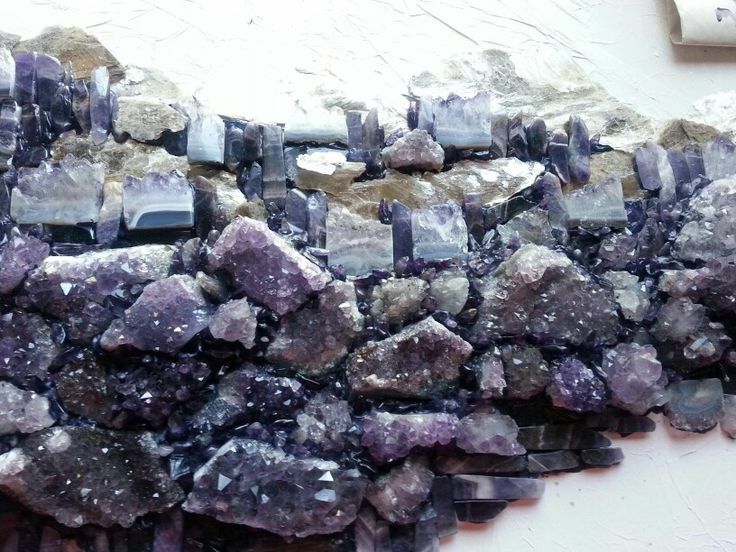 Amethyst: Connects physical to spiritual, useful in connections of the 6th & 7th Chakras. Charoite: Increase awareness and help with surrender. Traditional Birthstone for the Month of February. Stone of Pisces, Virgo, Aquarius and Capricorn. Located above the head. This chakra links the individual with the universal. Sahasrara, which means 1000 petalled lotus, is generally considered to be the chakra of pure consciousness, Wisdom and knowledge. Located at the top of the head. This is the crown chakra that relates to consciousness as pure awareness. It is our connection to the greater world beyond, to a timeless, space less place of all-knowing. When developed, this chakra brings us knowledge, wisdom, understanding, spiritual connection, and bliss.